I never thought I’d be writing a love letter to a teenage romantic comedy film. For one, I’m no longer a teen. I’m also not much of a movie buff. In fact, I usually avoid watching movies at all unless my partner really wants to watch something and is really persistent about it. But on a lazy Sunday afternoon, I found myself scrolling through Netflix, seized with the desire to watch a movie. Something light, something fluffy. Nothing that would make me think too hard and would hopefully make me laugh. I saw “To All the Boys I’ve Loved Before” (“TATBILB”), and after reading the description, I decided to give it a try — and I am so, so glad I did. “TATBILB” is easily one of the best romantic comedies I’ve ever seen. I can’t express enough how delightful, vibrant, and refreshing this movie is. Not only did it make me laugh and cry, it also made me think. Based on a novel of the same name by Jenny Han, “TATBILB” tells the story of Lara Jean Song Covey, a junior in high school who is incredibly shy and dreams of falling in love but is too afraid to pursue a real relationship. Instead, over the years, she writes love letters to them that she never sends. However, madness ensues when her younger sister decides to send the letters out, and Lara Jean pretends to be in a relationship with her former crush Peter Kavinsky to hide her feelings for her older sister’s boyfriend. Despite the obstacles against them, they realize their romantic feelings for each other and pursue a real relationship. The plot may sound cliche, and it definitely is, but that is precisely why it was so enjoyable. “TATBILB” follows rom-com conventions but expands on them so they’re not boring or too expected. It breathes life back into these tropes so that the plot is engaging and the characters are relatable — especially Lara Jean and Peter. I rooted for Lara Jean and Peter in a way that I often don’t for the lead couple in a movie. Nothing about the development of their feelings for each other felt forced or contrived; it wasn’t just a romance for the sake of a romance. I cared so much about Lara Jean and Peter because it was incredibly refreshing to see teenagers making healthy choices in their relationship. Even before they begin their real relationship, there is a clear mutual respect, ability and desire to communicate (mostly) well, and a prioritization of the other’s emotional needs. It’s nice to finally see a teenage relationship in a movie that is based on substance, communication, and trust, instead of flashy romantic gestures. So many romantic comedies depict relationships that are not only unrealistic but also incredibly toxic, particularly for the heroine. Instead, Lara Jean finds herself with someone who considers her needs before his own, doesn’t dismiss her feelings, and stands up for her. His large romantic gesture near the end of the movie? Publicly defending her to their classmates, who begin to harass and bully Lara Jean after a video of her and Peter kissing is posted online. In the real world, about one in three students experience cyber bullying. 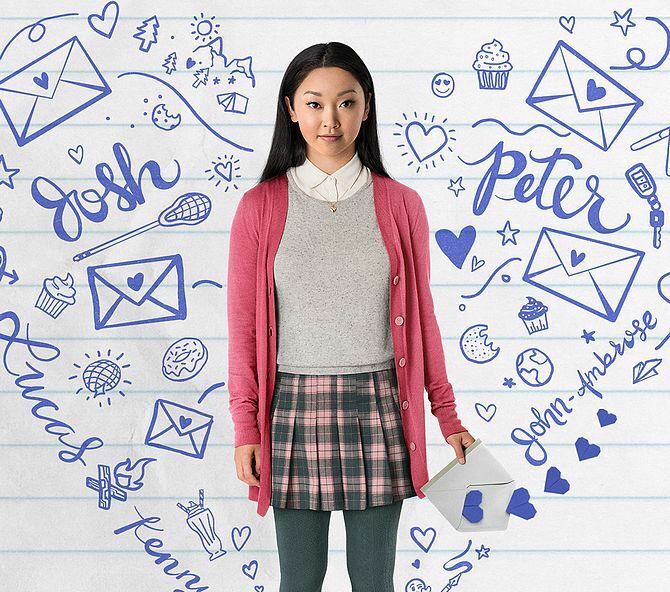 Victims are often reluctant to speak out, and Lara Jean is no different. 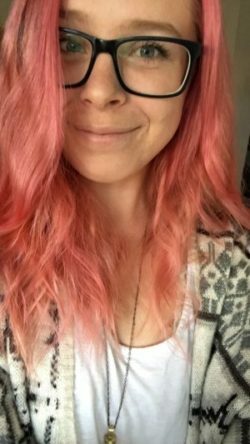 She is too shy to defend herself either in-person or online, but Peter isn’t. Standing up for her shows how he values her well-being more than his social status. Peter doesn’t try to impress or dazzle her. He simply tries to solve his problem head on, which, by extension, shows how much he cares for her. It makes me so happy to see two teenagers who have such a healthy relationship while still being awkward adolescents. 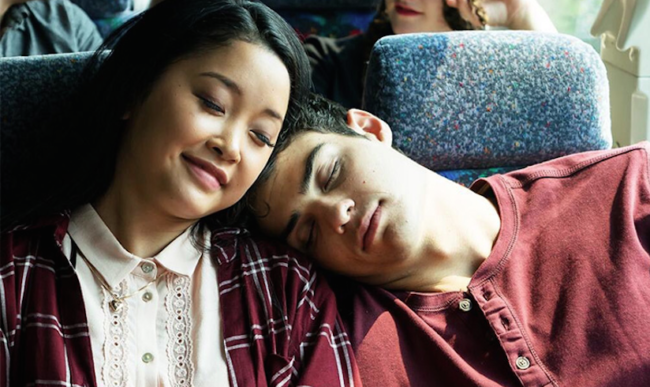 They are allowed to make mistakes, to be young and stupid, but Lara Jean and Peter still treat each other with respect. They discuss boundaries honestly, are (again, mostly) open when they are hurt or upset, and can be themselves around each other. What’s not to love about that? “TATBILB” is the kind of movie I wish I’d had when I was in high school. It’s the ultimate feel-good movie that actually makes you feel good. It’s comforting, warm, and uplifting without being too cheesy or predictable; really, it’s everything positive you could want from a romantic comedy, and even more.